[9.15] Hitzone skins (Weak Spot) by lee002 "BLACK & WHITE"
lol it needs a helluva lot more than just the british tanks. Need to add ALL of the tanks in the game to be effective. Yes, even the spgs. 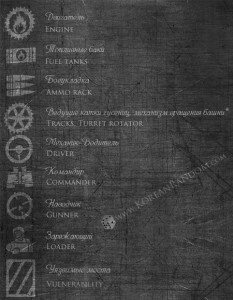 This mod has potential, but with only so few tanks, whats the point? links still dead, any1 even checking this? i like these skins more then any else, its one colored and u can easly see it. Please post new links for download – it was my absolute favourite mod in 8.7! The requested URL /temp/Hitzone_Skins_by_KoreanRandom.com/KoreanRandom’s_contoured_2012.12.27.rar was not found on this server. Is this mod even allowed? When will the new tanks? is the IS-3 skin fixed meanwhile? 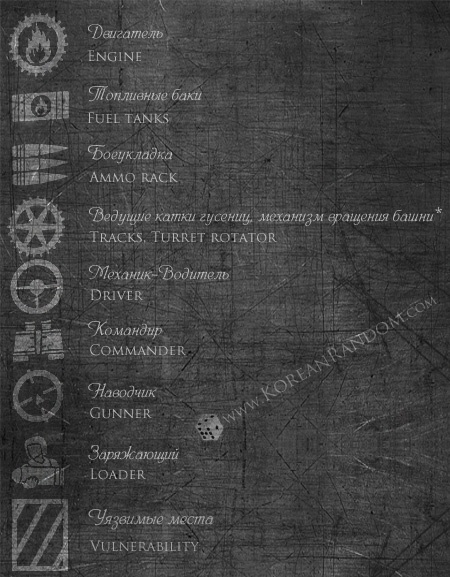 It shows on some tanks, but not all from the list. Worked fine for me with 8.11. But when I put vehicles folder in res_mod 9.0 it doesnt work in game. Other experiences someone? stupid idiots why write it works on 9.0? i havent found any hit zone mod that work for all tier 7-10 vehicles !!!!!!!!!!!!!!!! nice clean mods, love it please develop it more. Does not appear on the T34, Cronwell and several others. Please add it. Can You please make hitzones only with FUEL TANK? Becouse all other hit zones are useless. Its much easier and faster to burn fuel tank than damage ammo, engine or kill driver. When tank burn it lose HP imeddiatelly. Anything else can be repair fast without losing any HP. Make it so he can’t report your position across the map (radio/operator)? Ammo rack is better than fuel tank; if fuel tank doesn’t ignite, which is usually the case, there is no extra benefit whatsoever- its just damage. If you hit the ammo storage, then even if it doesn’t detonate, you still double the time it takes them to load, which forces them to burn their repair kit if they still have it. In turn, they are susceptible to having a track shot off. Do you ignore status effects in other games, too? You’re missing out on a huge and fun aspect of gaming, my friend. Hello, Please update to 9.2 for functional Foch, T110E5 … This shows just a few tanks, the need to revamp modified models. Thank you. This is one of the best hitzone mods I know. 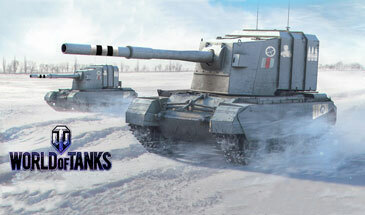 It will be nice if u can update ur mod more and more for all tanks from tier VI to 10. Is this mod still being updated? Also how do i use those 2 folders? do i have to to merge the small one (12mb) into the large one and then put it inside 0.9.6 folder? What’s the difference between the 2 download links? Love this mod. This mod should be in game option for all players and for all tanks. T110E5 isn’t working for the skin, also would like to know if you will be doing all of the tanks? great mod but is this allowed by WG? The only mod I use because it increased my results more signifikant than all others which I have tried. And it doesn’t disturb the game optics like other hitzone mods. But I’d like skins for more tanks. Just downloaded this for 9.14.1 and not all the models listed are working. Will this be fixed in later updates? Excellent mod, looking forward to more tanks and update to actual version of the game. Great job with that, thx. Hi, is this working for version 9.19? I moved to res mods but it does not work. any idea?